A mid line well demarcated soft tissue density round to ovoid mass in supra sellar cistern to be more specific supra chiasmatic cistern, as Optic nerve and chiasm seen separately immediately anterior caudal to the lesion. 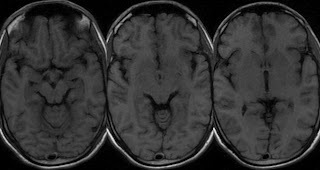 Lesion is soft tissue density, iso intense to cortical grey matter on T1, iso to slightly hyperintense on T2w and FLAIR images. Faint enhancement seen on post contrast T1. 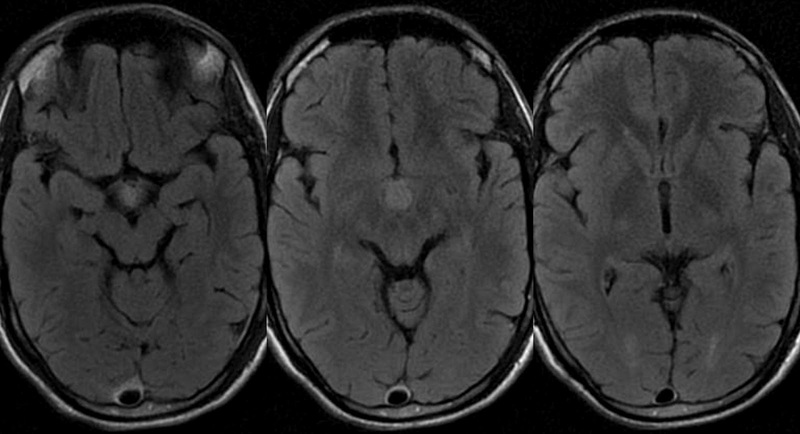 No obvious bleed or dense dystrophic calcification on T2*GRE or Fat on T1w images. No sellar extension or component. Pituitary stalk and gland appear normal. 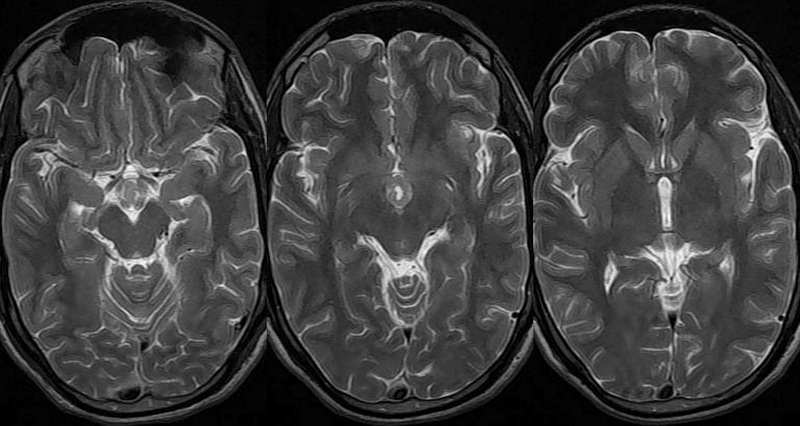 No obvious obstructive hydrocephalus due to third ventricle obliteration. 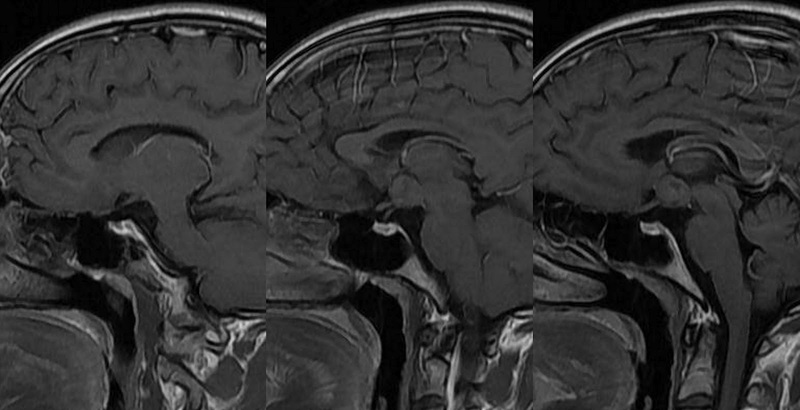 Imaging wise diagnosis: Hypothalamic Glioma. Hypothalmaic hamartoma is unlikely as it is characterised by absence of enhancement on post contrast. 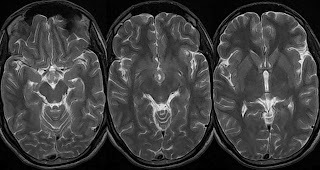 Chiasmatic Glioma is unlikely as optic chiasma seen separately immediately antero caudal to lesion. 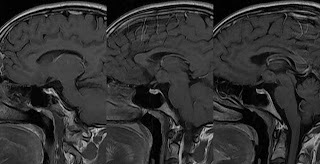 Colloid cyst is unlikely as typical location for colloid cyst is anterior portion of third ventricle near foramen Monro. 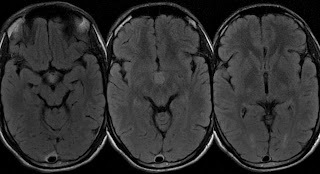 If we can't realize or see very well the faint enhancement, what we can do to say if the lesion is a glioma (II-OMS) or hamartoma? 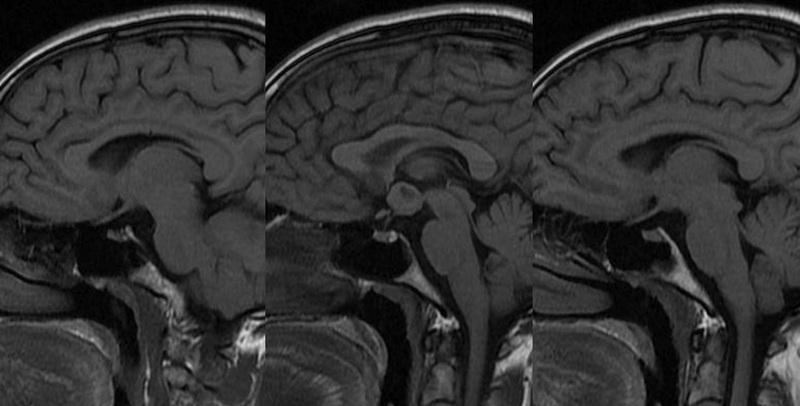 In glioma I-OMS we woul see the enhancement very well? 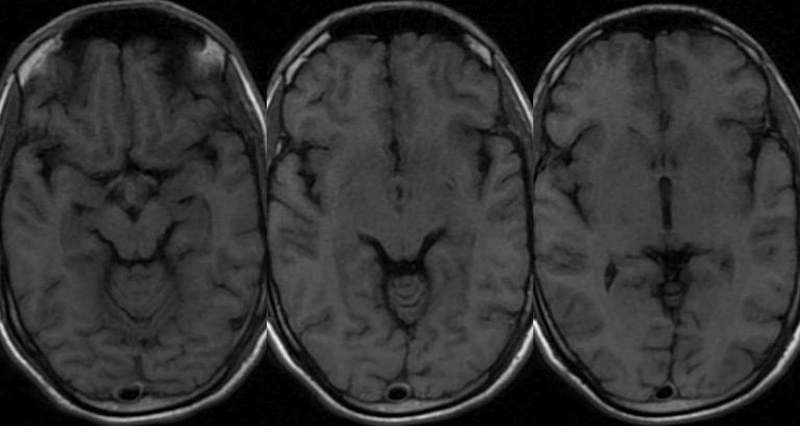 Is possibre a Hypothalamic high grade in this localization?